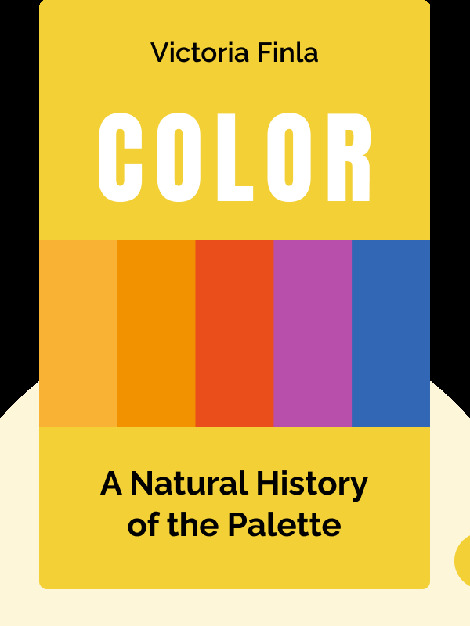 Color: A Natural History of the Palette (2002) tells the intriguing and odd stories connected to the discovery of pigments and the use of paints. From the prehistoric use of ochre in cave drawings to the outlawing of white paint in the twentieth century, these blinks are full of surprising, colorful information. Victoria Finlay was born in Britain and works as a journalist in Hong Kong. 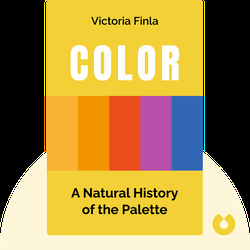 She was arts editor at the South China Morning Post for four years before embarking on her own research into color. This is her first book.